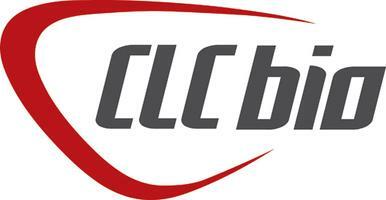 CLC Bio is a world’s leading bioinformatics software developer company providing an analysis platform where both desktop and server software are integrated for best performance. Schrodinger is a bioinformatics company providing software solutions and services for life sciences and materials research. 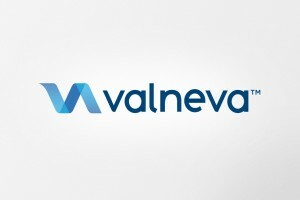 Prior Scientific is a biotech company specialized in microscope automation and optical microscopy. 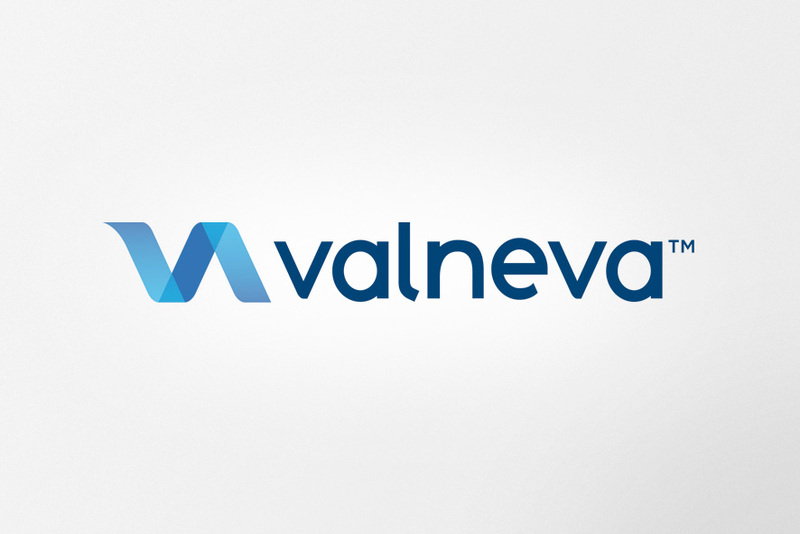 Valneva is a biotech company covering the full value chain from bench to market on innovative vaccines against infectious diseases.